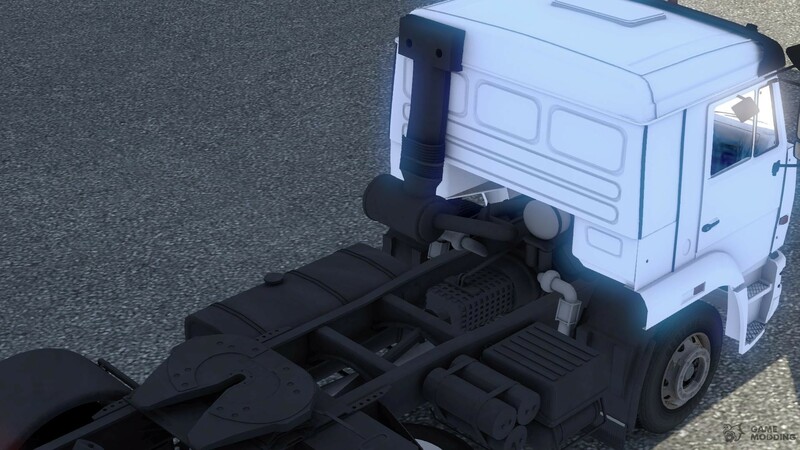 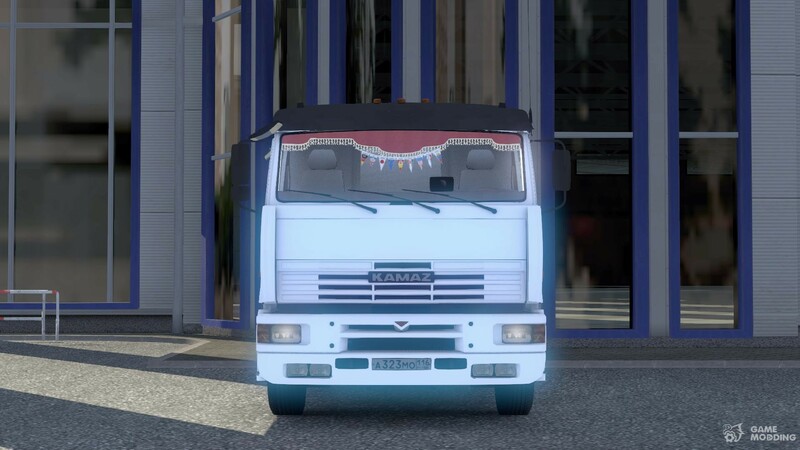 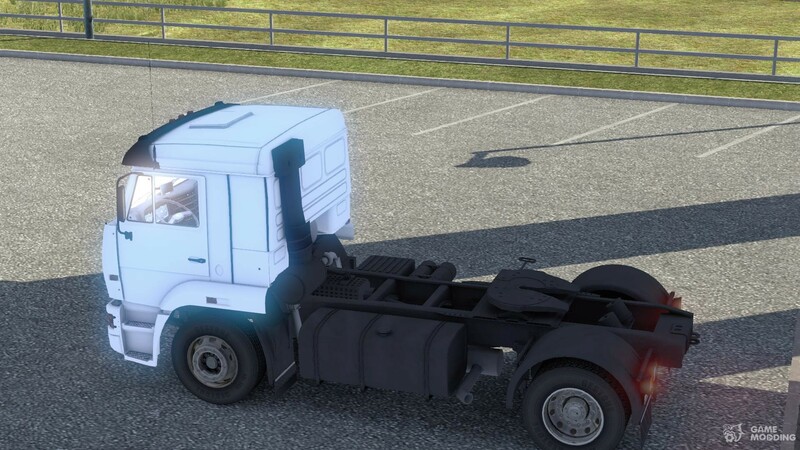 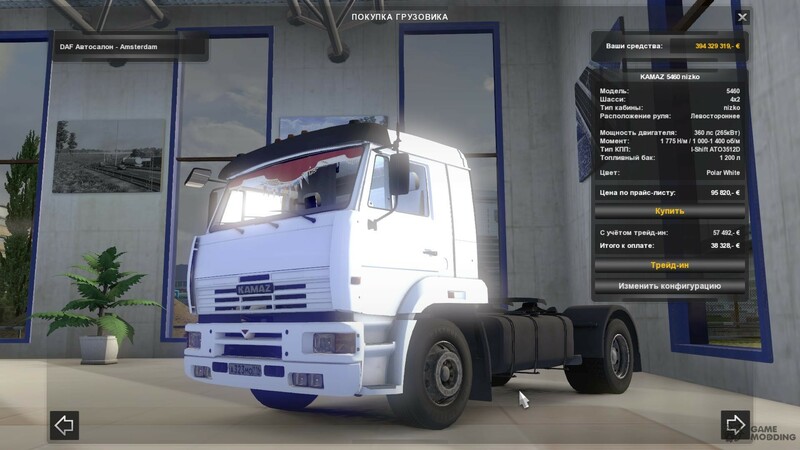 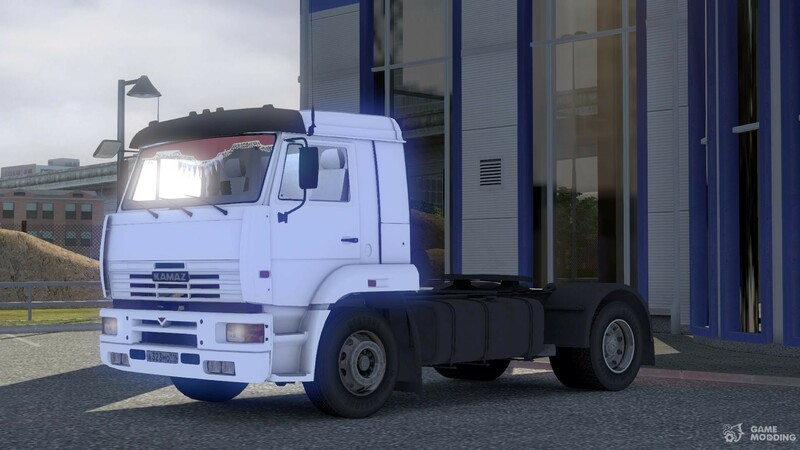 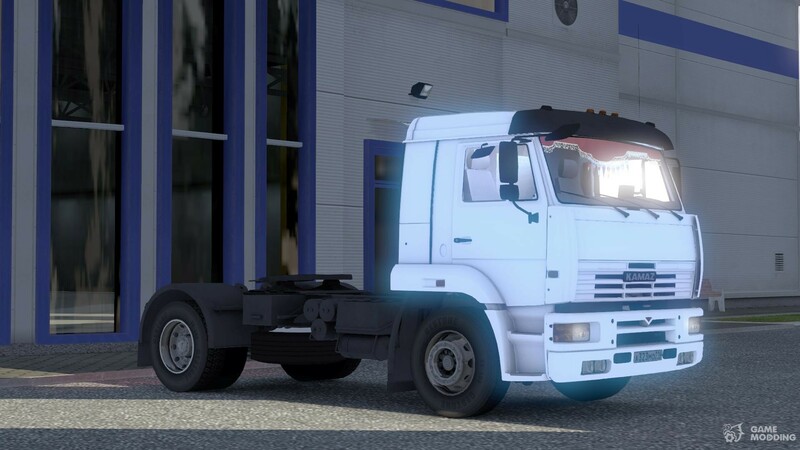 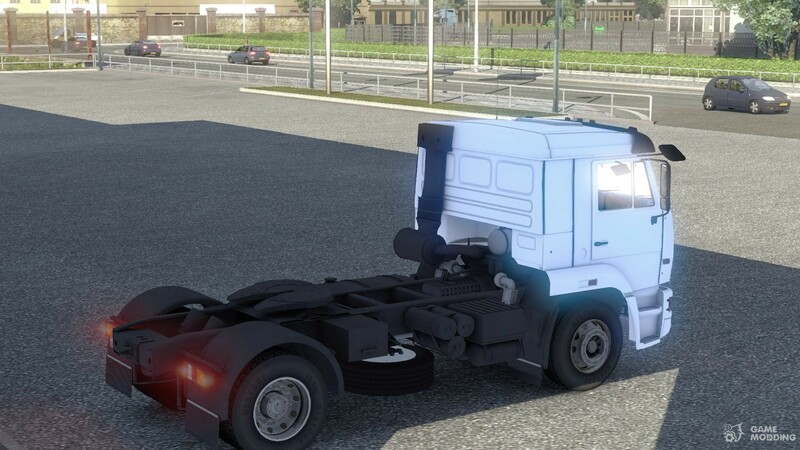 MOD "Kamaz 5460" for Euro Truck Simulator 2-Autonomous vehicle, Interior, its sounds, tuning, baked textures. 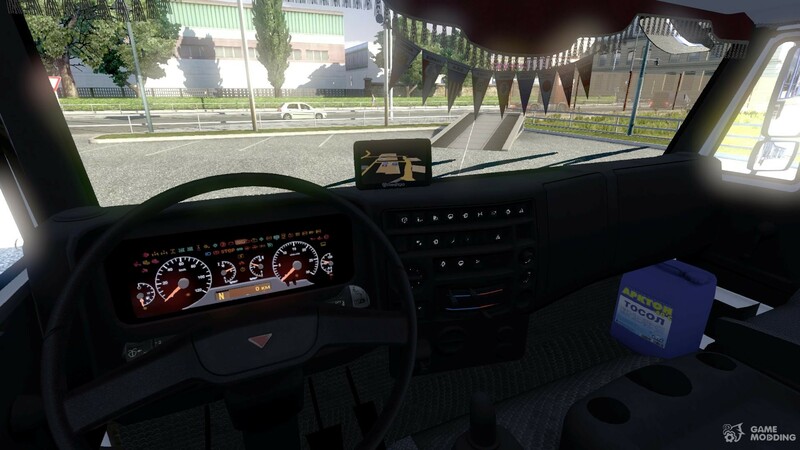 A separate slot in the DAF. 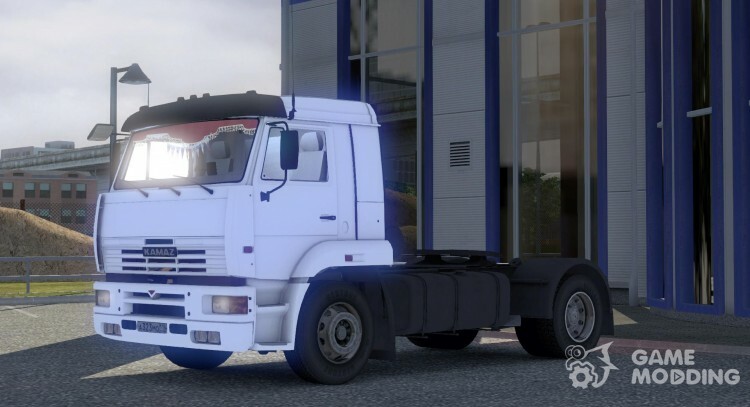 Test version 1.11 - 1.12.1s.